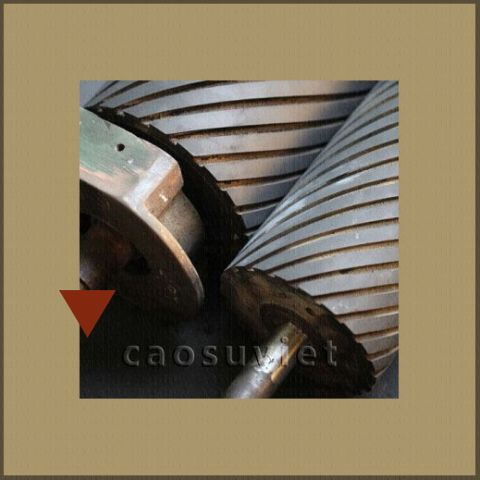 Sản xuất các chi tiết cao su chống rung, va đập theo mẫu cho trước hoặc các yêu cầu thiết kế riêng của khách hàng. 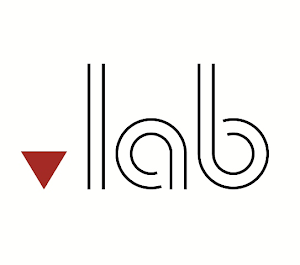 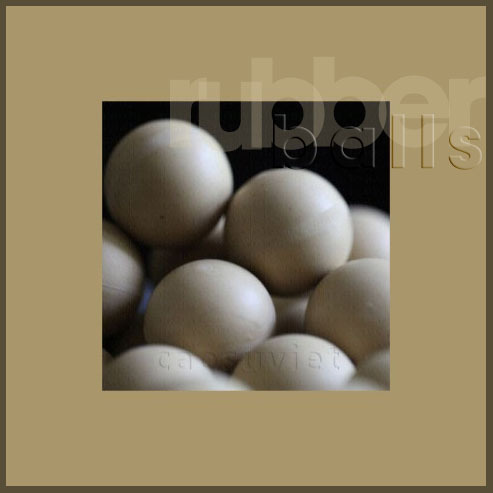 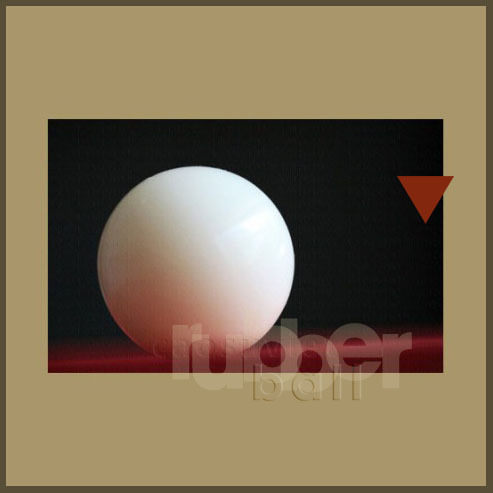 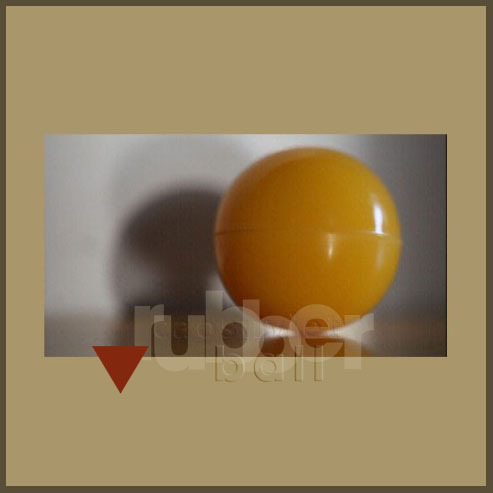 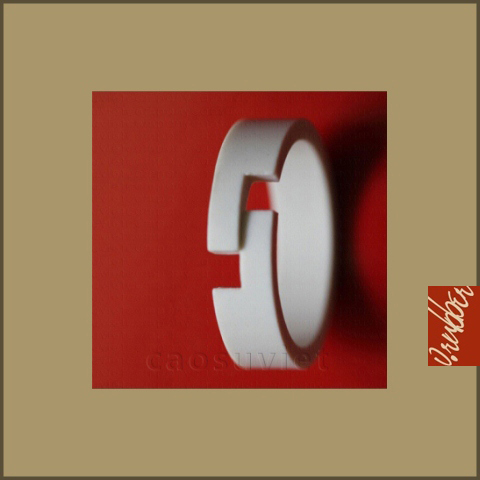 Supply many kinds of rubber products from simple to complex designs for replacements. 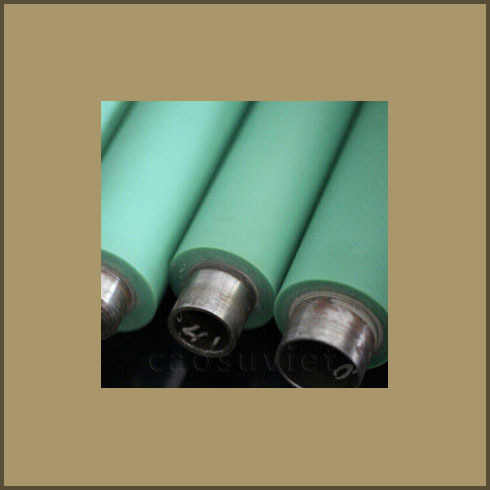 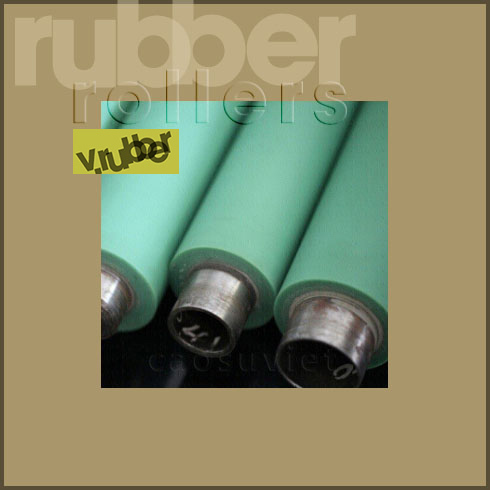 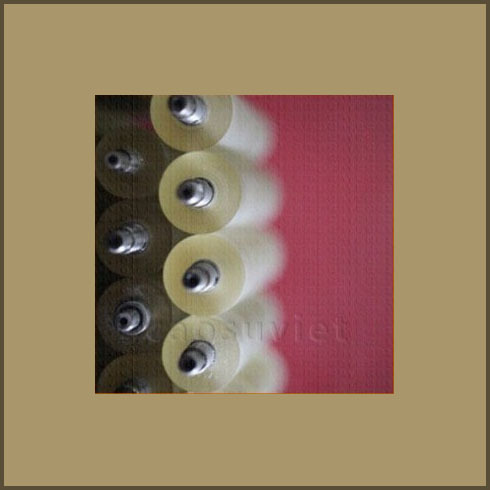 Supply a large number of rubber and polyurethane rollers with high and uniform quality. 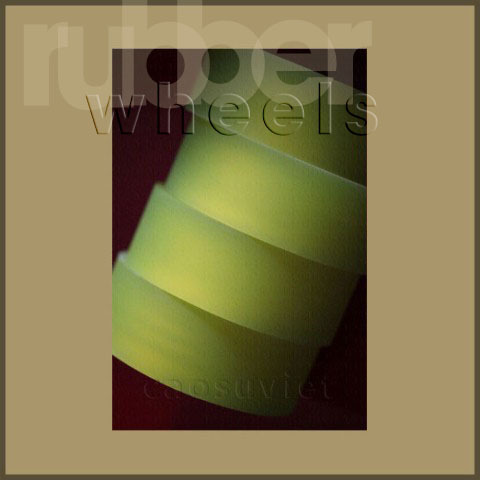 Offer both of new wheels and recovered ones to customers’ requirements. 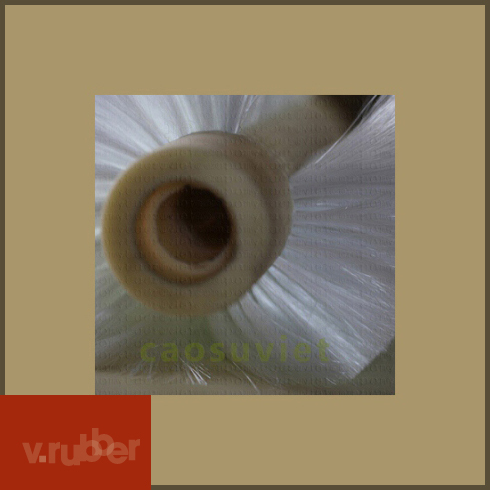 Cung cấp nhiều loại đệm cao su, sản phẩm cao su giảm rung động có tính kháng tốt với dầu mỡ, hóa chất, sự mài mòn. 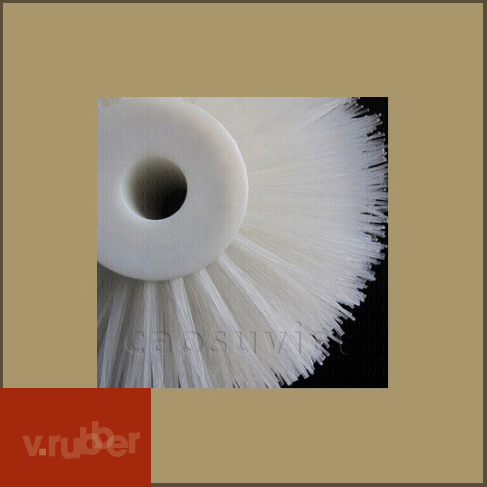 Supply both of recovered rubber rollers and new ones at a competitive price. 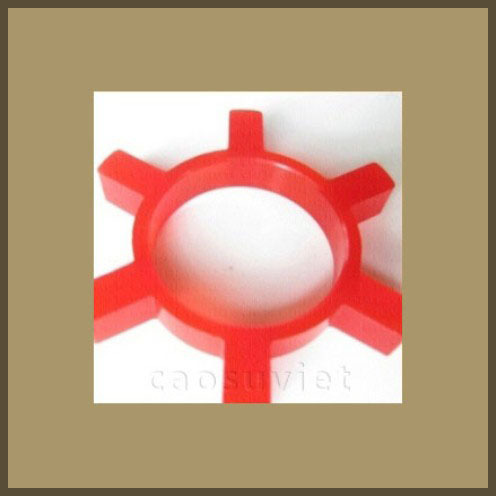 Polyurethane seals with a good resistance to many kinds of chemicals are commonly used for processing machines. 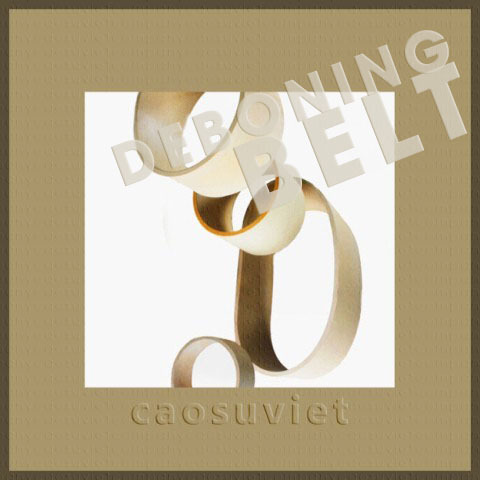 Sản xuất nhiều dạng sản phẩm cao su chống rung theo yêu cầu, giúp giảm tiếng ồn, tăng tuổi thọ của máy móc. 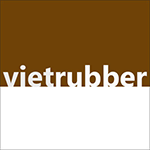 Supply many types of rubber parts like seals, o-rings, gaskets, tubes, gears, and balls for industrial applications in Vietnam. 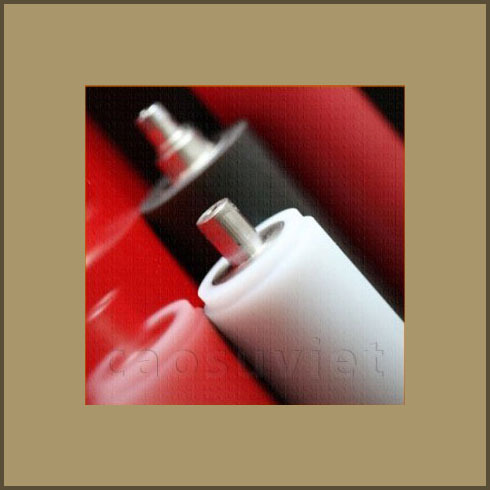 Supply rubber rollers at the specified time at a reasonable cost regardless of amount of rollers ordered. 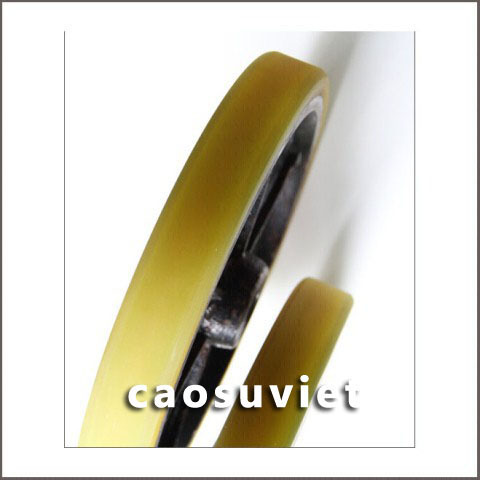 Cao Su Viet offer many custom vacuum suckers, vacuum grippers for automated lifting systems. 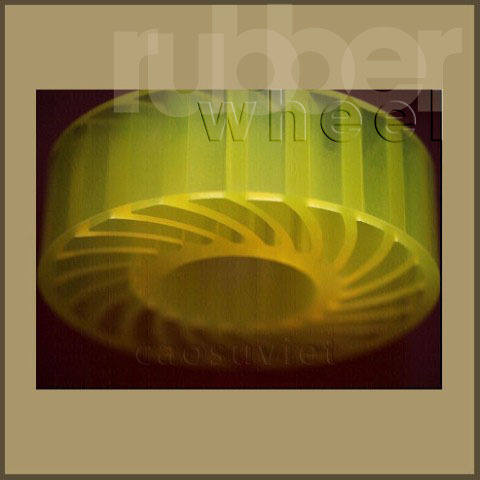 Supply many types of polyurethane parts as wheels, rollers, hoses, tubes, seals, o-rings for industrial machinery. 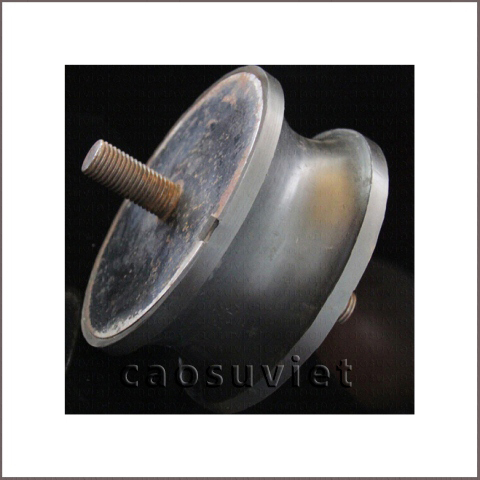 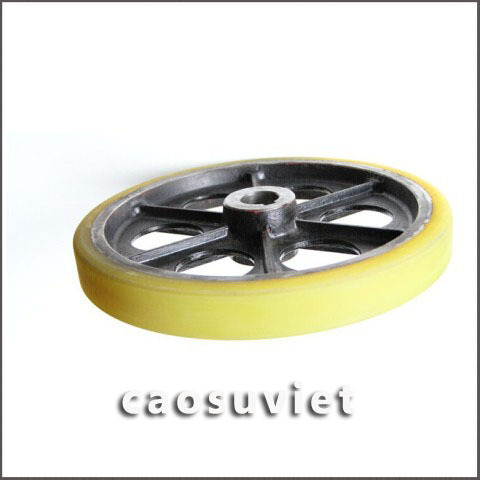 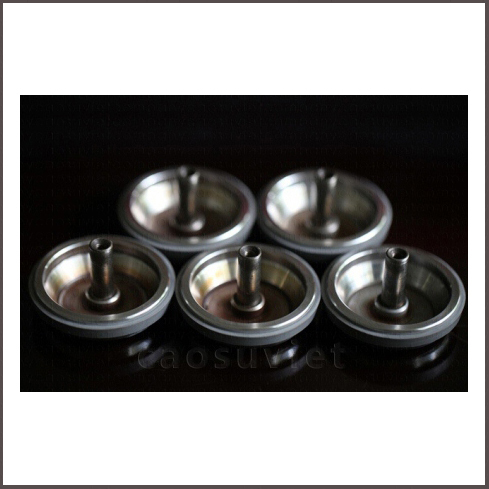 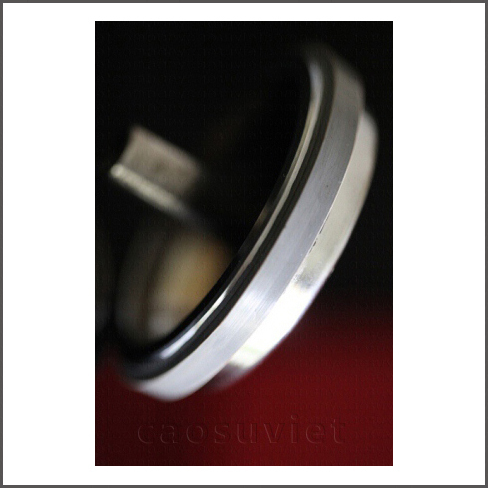 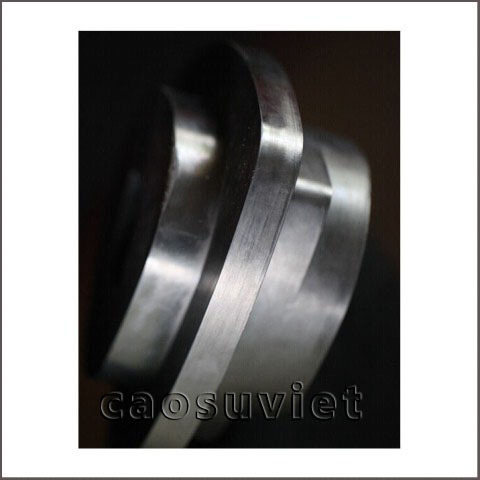 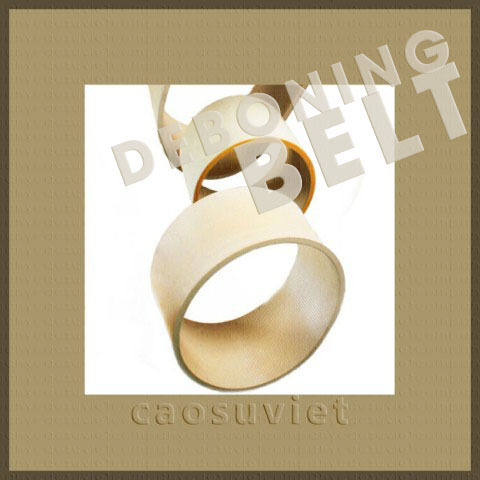 Cao Su Viet specializes in manufacturing industrial rubber rollers, custom rubber parts such as wheels, seals, gaskets, o-rings, balls, belts, tubes, hoses, dampers, and others. 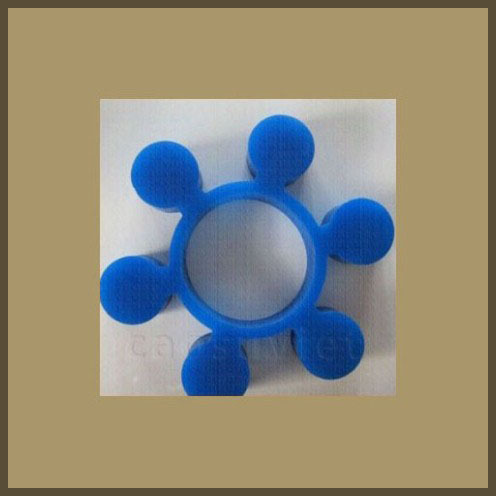 Custom gaskets are produced from many types of rubbers generating the resistance to oils, chemicals, heat, wear as required.